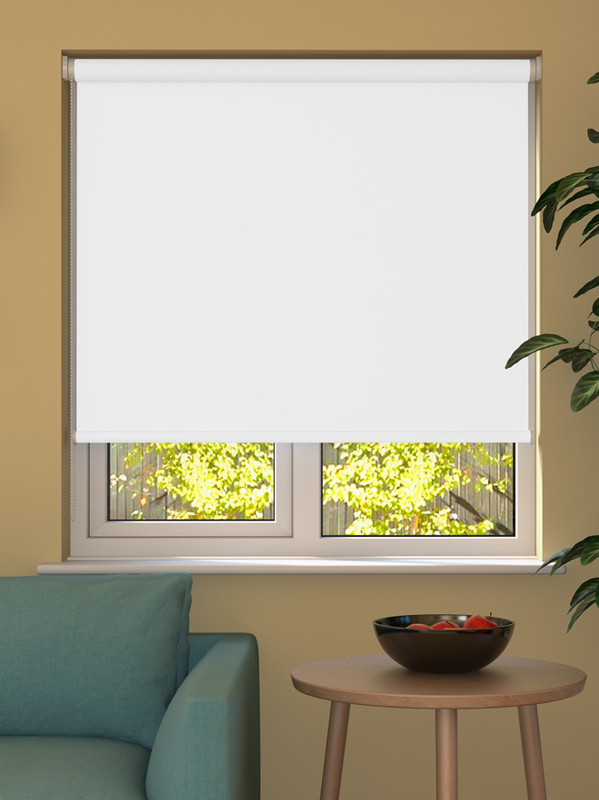 Simple, cool and calming, this white roller blind from our Mansion range will let light filter through, bringing a touch of peace and tranquility to your home. 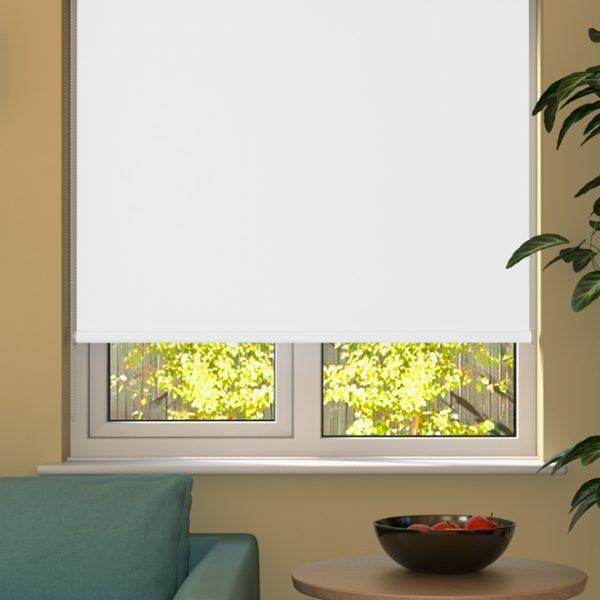 Made from 100% polyester, this chic blind is resistant to fire and conforms to all relevant British safety standards, to give you genuine peace of mind. 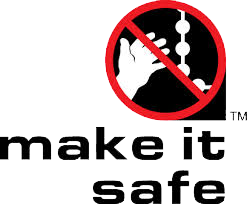 To open and close your blind, a tough plastic cord mechanism is supplied along with a quality 32mm barrel. A weighted plastic bottom with a flat edge is provided to complete the look. Made to your precise window specifications, an easy-to-use fixing kit is supplied, allowing you to either hang from a recess or attach to a wall.